Our streaming audio services can be available for web radios, AM and FM radio stations and to special projects as well, like company radios, indoor radios, store radios or ambiance sound. We provide a complete solution for your project. 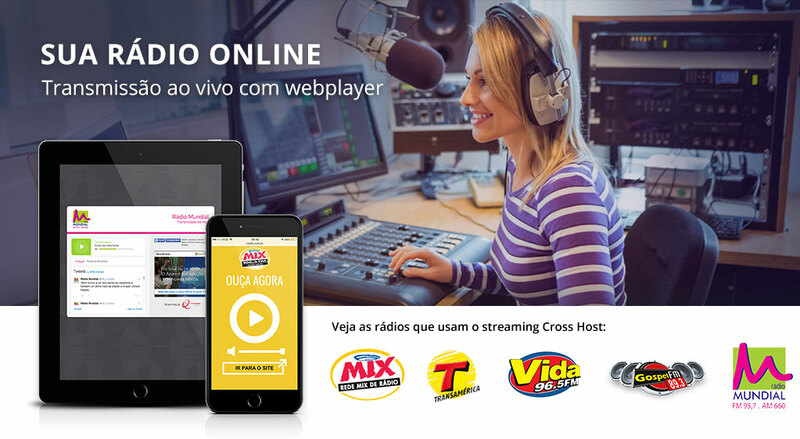 Through Cross Host AAC-plus streaming, your radio can be reached by several places and all mobile devices such as iOS and Android. 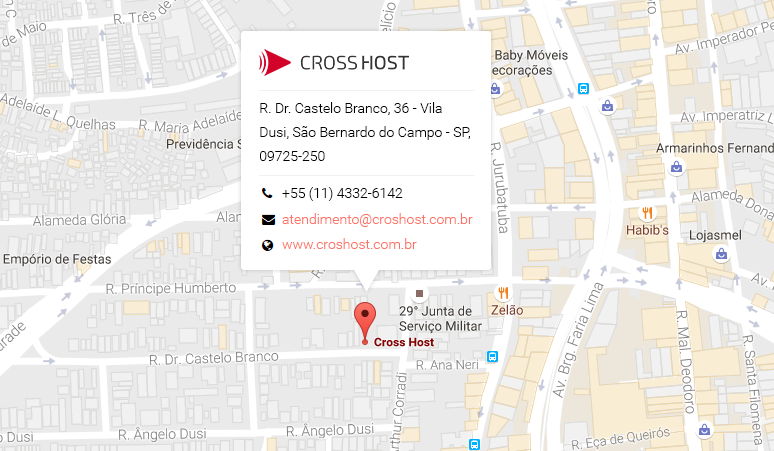 Cross Host players are unique and compatible with Google AdSense. A flexible and simple way for you to make money and generate revenue with online ad exhibitions inside the player. Our players are compatible with Facebook and Twitter. Have your player placed on your Facebook or Twitter and stay close to everyone connected in your social networks. We offer a fast and personal technical support. Furthermore, audio streaming can be combined with a custom, interactive and responsive player. Track your audience in real time. Obtain precise information such as how many people are online and connected in your radio. AutoDJ is a resource which allows that a web radio could work for 24h straight without a computer in action running a program. This system runs directly in a web server and connects automatically to a pre-generated program thru virtual streaming.